If you see either of the errors screens above and you already have Adobe Flash Player installed, we can enable Flash through one of two paths. For the first scenario, simply right clicking on the page and selecting Run this plugin will get you moving along. For the second scenario, we can make sure Flash is enabled through the Settings menu. Click on the dots in the upper right to access Settings. 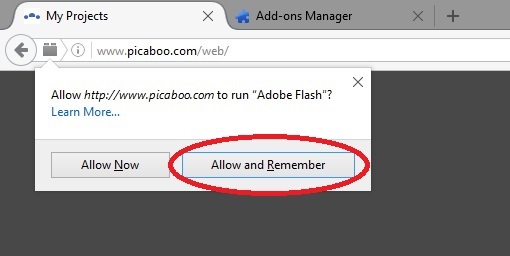 From here, scroll down to Flash and make sure Ask first before allowing sites to run Flash (recommended) or Allow sites to run Flash is selected. 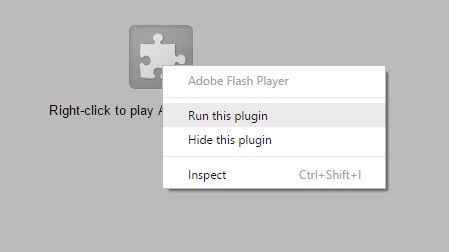 If you click on Activate Adobe Flash, you'll then see a prompt to change the settings to allow it just for this session, or every time you visit the site. 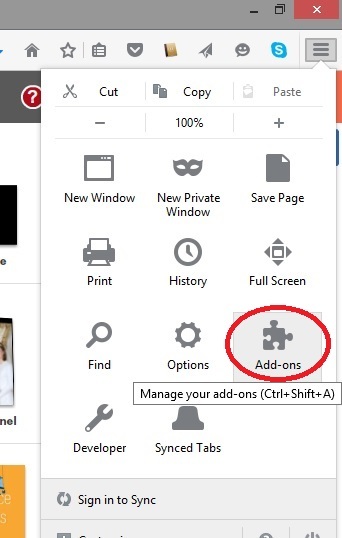 Alternatively, you can change this option in the Settings menu by clicking on the 3 lines in the upper right, and then selecting Add ons (or using the keyboard shortcut Ctrl+Shift+A). From here, you'll see Shockwave Flash, and you can change the settings to either Ask to Activate, Always Activate, and Never Activate. 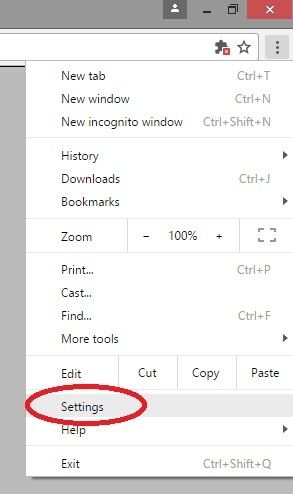 Click on the option for Use Every Time and you're good to go! Any issues with Flash should be solved simply by making sure you have the most up to date version of Adobe Flash player. To check your version or download Adobe Flash Player, please click here. What is the best browser to use with Picaboo?